It has been stated that simulating a crime to cover up another crime is somewhat rare. However, there have been many documented cases where a murder has been covered up with arson, supposed self-inflicted gunshot wounds, and automotive accidents. 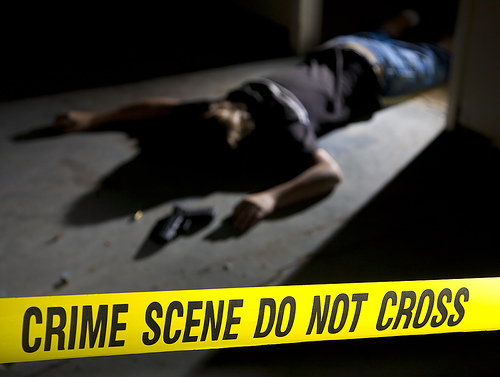 More disturbing, it has been estimated that there are a significant number of homicides simulated as a suicide based on a “suspicious death” crime scene. Every investigator must keep I mind that the guilty party may use props (written notes, plastic bag over deceased head) to stage a homicide to look like a suicide. There have been outlined eight checkpoints to help differentiate a criminal homicide from a “final exit” suicide. 1. Is the suicide or “final exit” at the scene? 2. What are (if any) written entries, underlying, or other types of markings at the scene? Was there a specific book highlighted or underlined? 3. Are there any other types of evidence that the deceased might have left behind? Written note, Power of Attorney, or Living Will? 4. Carefully handle any evidence and treat like a homicide investigation. Assess any fingerprints or palm prints that might have been left by the last person to see the victim alive. 5. If there was a plastic bag over the deceased head, have it examined and processed for fingerprints. 6. If there was a note left, is it written in the literacy level of the deceased? 7. If the note was handwritten, is it written in the deceased handwriting? 8. All medicine containers in the home must be gathered – including the empty bottles. All medicines should be analyzed and verified including the quantity dispensed to determine of a lethal dose was taken. Other pertinent questions should be asked if it’s likely that it was homicide instead of suicide. The investigator needs to reconstruct what exactly happened. Is there any associated evidence present at the scene? 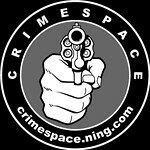 This entry was posted in crime, Forensic and tagged author jennifer chase, crime fiction, forensics, staged homicide, thriller. Bookmark the permalink.